Our worship and ministry–under the guidance of the church staff and an active congregation of servant leaders–has helped us embrace the wholeness and grace of God manifested in the life of Jesus Christ. 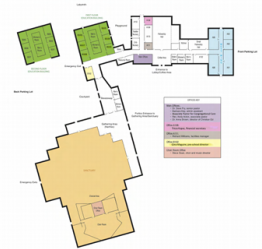 To orient yourself with the layout of our adult and children’s church school classes, click on the map above. 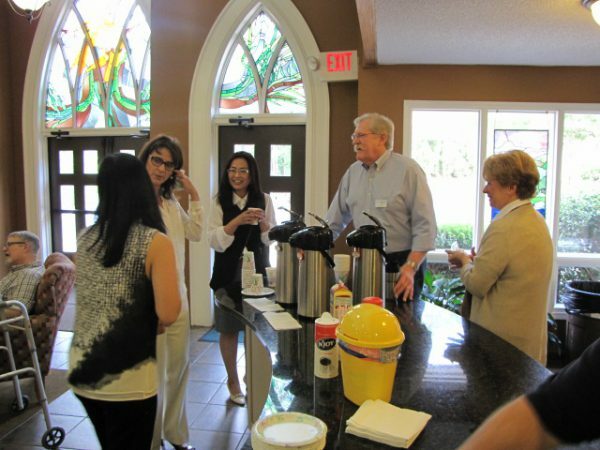 Often the best way to get to know other members of PHPC and learn about the life of the congregation is to come to the coffee area, located just outside Fellowship Hall. 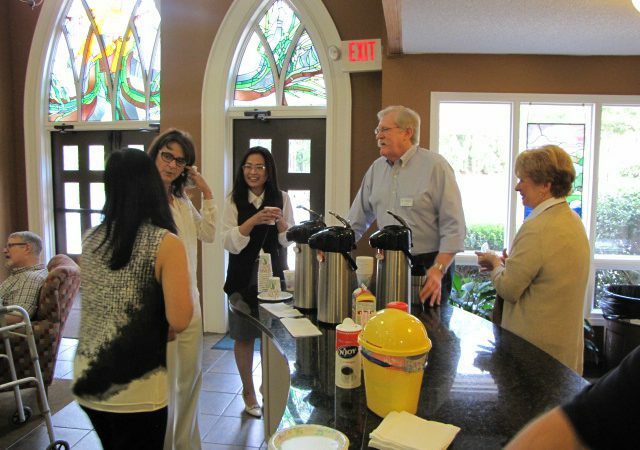 It is the ideal place for seeing old friends and making new ones over a cup of coffee and a snack between services. At Pleasant Hill, our children are our treasures, and we want to make our visitors and members feel as comfortable as possible leaving their children in our protective care in the nursery, Sunday School class, and during Extended Care.